Why is private investigator software used? What are the best investigator apps? Detective software is the primary private investigator tool used by many amateur and expert detectives. It helps them find details and information about a person that can’t be discovered by other ways. After all, all of our actual lives are spent in the virtual world, and the Internet as well as our personal devices keeps our secrets that we might not even know about. Starting off with the cooler ones, Burner is an app that lets you create fake phone numbers. Temporary numbers can be created and then disposed of very easily. It is easily integrated with other services, such as Google, Dropbox, Slack, and Evernote. One of the reasons to get this app is that it will let you lead a more private life without sharing your cell phone number. This might seem like another note app, but it’s actually a lot more than that. Evernote lets you sync your smartphone, tablet and laptop, so that every time you make a note or change a note on one of them, the result will appear on all the devices. There’s also an option to take photos or scan documents. The reason why Evernote is so good is because it provides more features than the usual note apps. If you feel like the password on your phone or the fingerprint you added is not enough for your data’s safety, then Vault is the solution to your problem. It can protect your photos and videos by storing them on the SD card rather than the phone itself. You can lock the app with either a password or a touch ID, but what makes it different is that once someone else tries to enter, the app will instantly take a picture of the person. Vault is probably the best software for keeping your audio-visual data safe. NOTE: If you are reading this article in order to try to expose infidelity, it is better to contact the specialists – private investigator for cheating husband, they are professionals who can get to the truth. 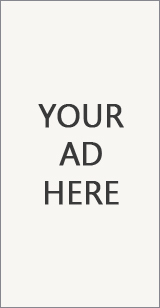 This is the only app on this list that will require you to apply and be accepted by IRM to use it. 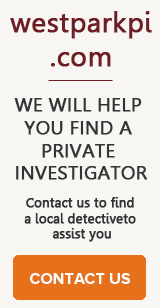 Unfortunately, most of the time it’s limited to private investigators, but it’s still worth mentioning. The primary feature of IRMmobile is running searches on people. All the background information you would need about someone can be found by this app. It’s so comfortable, because you can take it anywhere with you instead of sitting behind your PC or laptop and running manual searches. 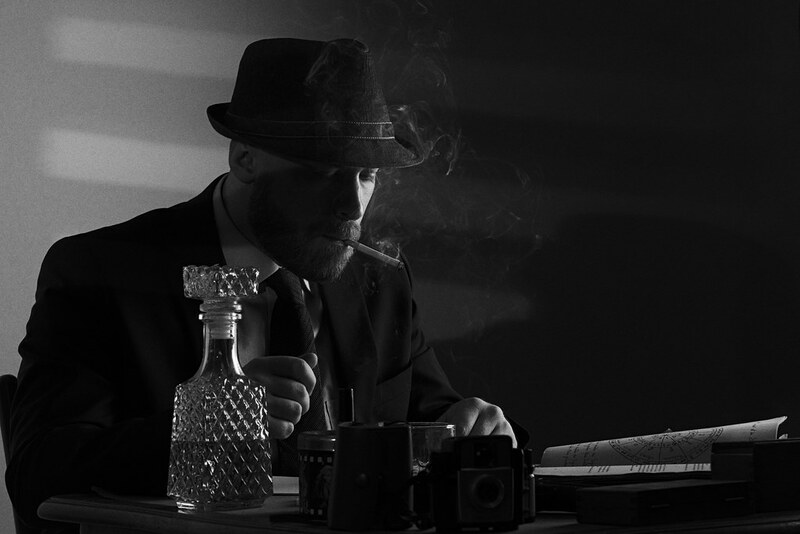 If you are interested in how to become a private investigator, be sure you read our article!